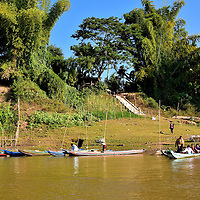 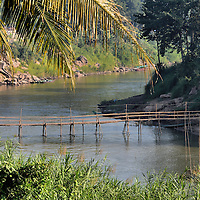 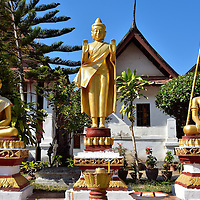 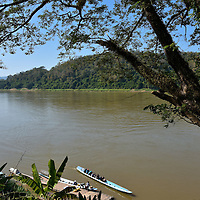 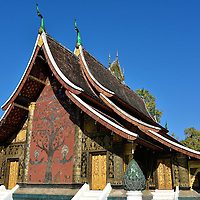 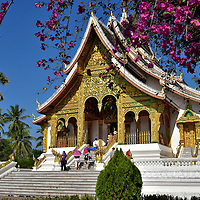 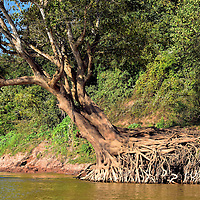 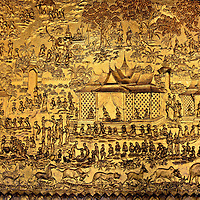 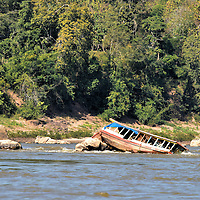 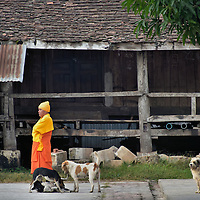 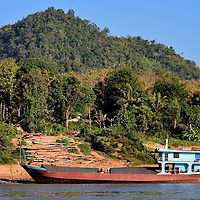 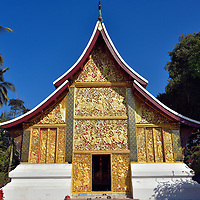 Luang Prabang is a town by most of the world's standards – only about 50,000 people – yet it is the fourth largest in Laos. 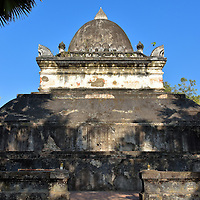 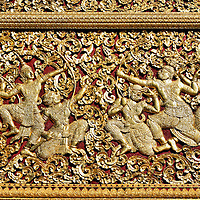 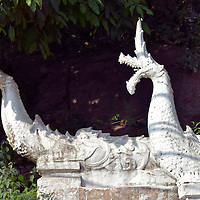 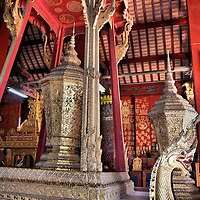 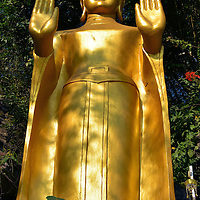 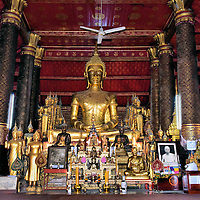 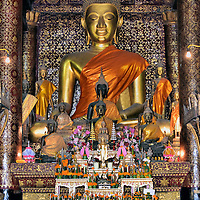 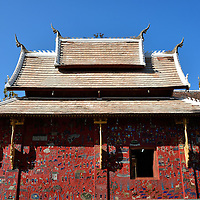 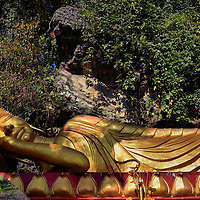 Designated as an UNESCO World Heritage Site, it offers an array of gilded temples and statuary. 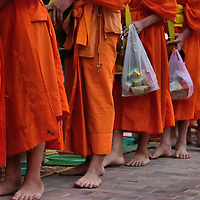 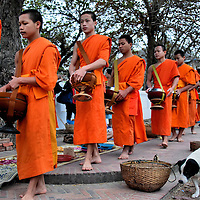 You must experience the monks collecting offerings at dawn.